The Land of Punt ("Poont") is described in ancient Egyptian texts as "the land of the gods" and a region rich in resources. The debate over Punt's place on the map began in the 1850s, when the newly formed Antiquities Service of Egypt began clearing the great temples in and around Thebes. Based on newly revealed hieroglyphic texts that described Punt as a source of aromatic substances situated to the east of Egypt. 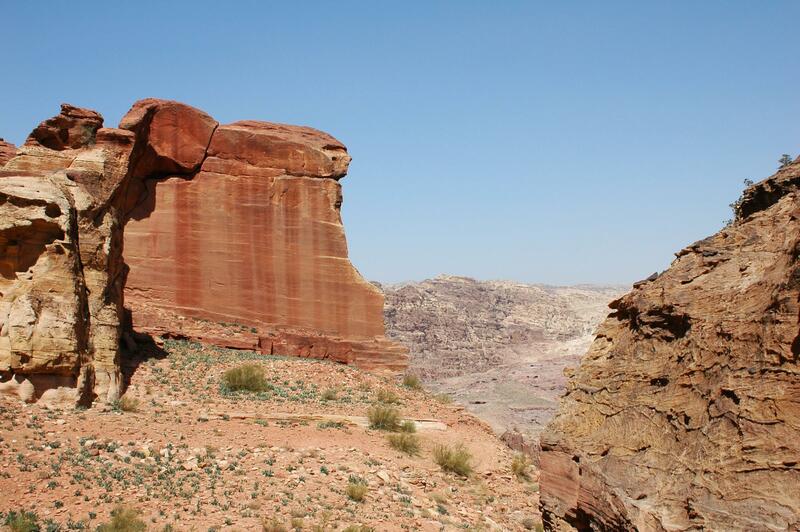 South Jordan, stretches from the south of the Dead Sea down to the Red Sea. 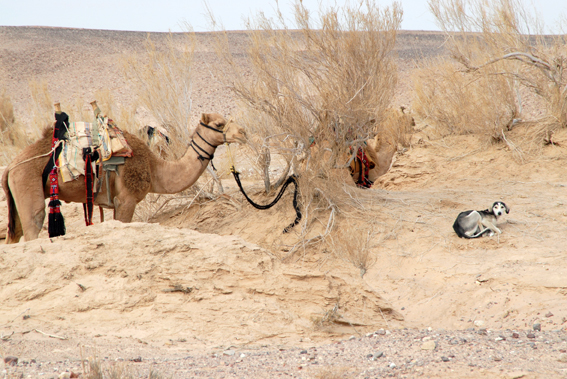 This land once provided the ideal elements of good living for the old shepherds who migrated to the region and later to Egypt during the early and middle Bronze Age. This place of perfect harmony and symbiosis between man and nature enabled the shepherds to move to a higher level of development and intelligence. 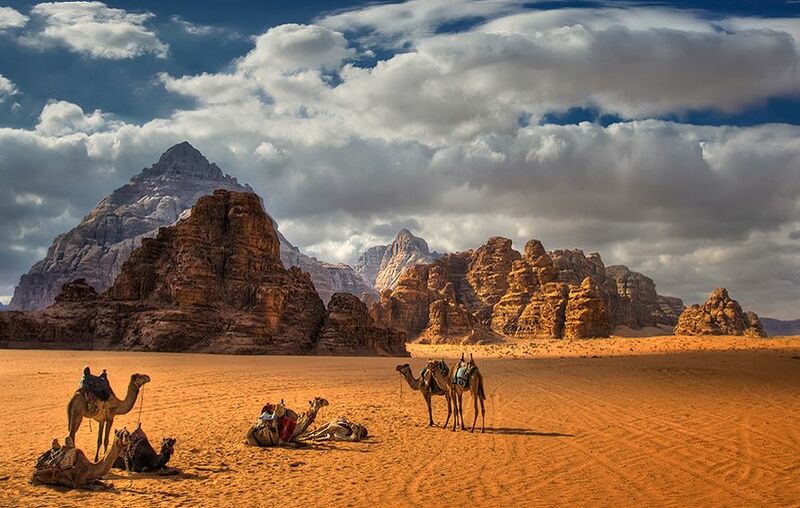 The southern Jordanian desert played a vital role in the evolution of humanity. it was these plains that the Semitic peoples had to cross in their successive migrations, facilitating the exchange of new ideas between the East and West. 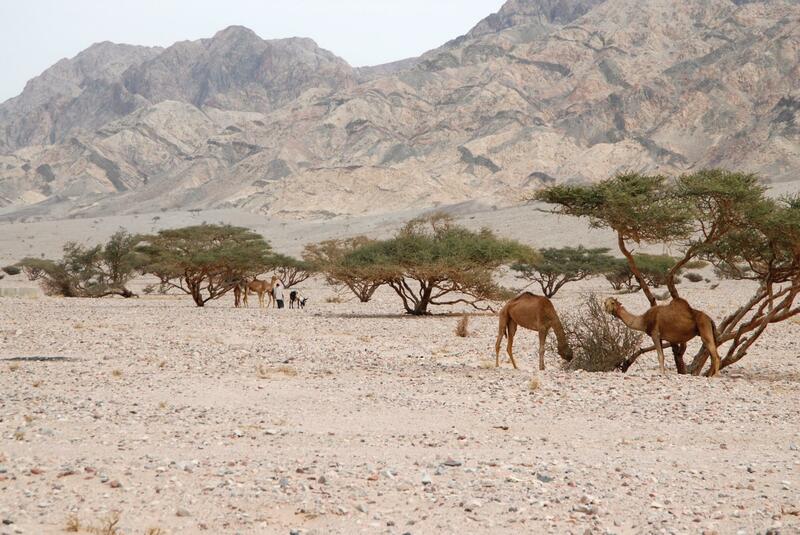 The Old Testament often links God with this region and in specific at Sier. The prophet Isaiah, for instance, tells us that when God speaks to him, "he calleth to me out of Seir" (Isaiah 21:11). The prophet Ezekiel, for instance, tells his followers to "set thy face against Mount Seir' (Ezekiel 35:20). Deuteronomy 33:2 is even more specific. When Moses is dying he calls upon the Lord to bless the children of Israel and "the Lord came from Sinai and rose up from Seir unto them". This is evidence that God was thought to reside in Seir. And it seems that this region was also sacred to the Egyptians, known as the Land of punt. 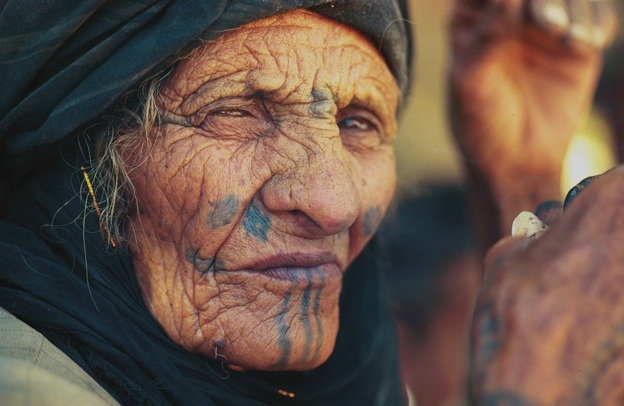 Rami has been studying the Bedouin Shamans among the Nomadic Bedouins of South Jordan for many years. His studies of certain Shamanic/Spirit Desert Plants provided him with a deep understanding of an ancient spiritual science that had been used in rituals and medicinal practices by many ancient cultures. 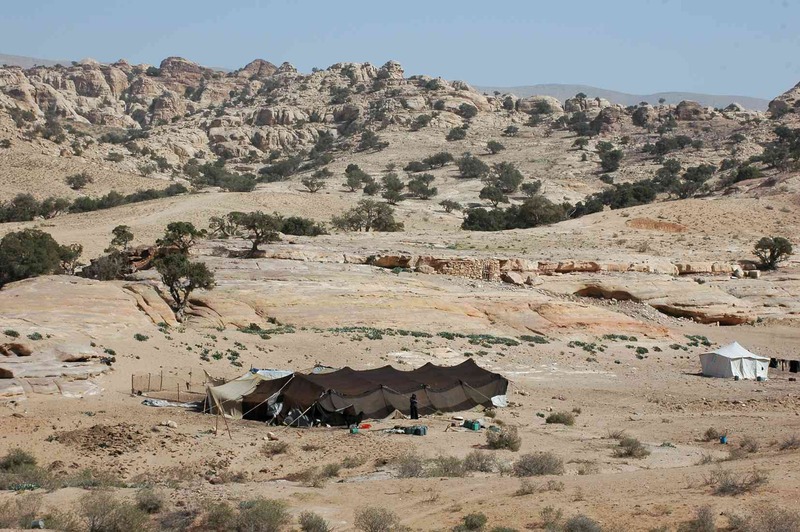 Rami's ethnobotanical investigation was key in identifying the roll of some plants that has have been mentioned in the Bible, such as The Acacia Tree that has been associated with The Midianites. The Acacia tree is source of (DMT), a molecule found in nearly every living organism and considered the most potent mind altering plant substance on Earth. 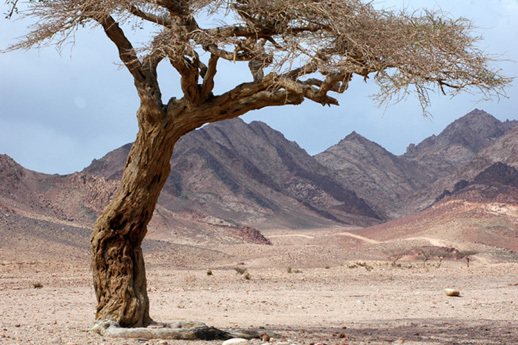 The ancient tradition of Arabia suggests that the goddess or deity Al- Uzza (Hebrew 'Asherah) resides in the Acacia tree. Another important plant that was identified in the investigation was the liquid Myrrh that was a main ingredient for the anointing oil that Moses was asked to prepare before the tent of the meeting. And it seems that the Nabatean and the Essence became later involved in the production of such sacred substance. The liquid myrrh seems to be a substance that comes from the Fig, the Sycamore, and The Mysterious Balsam Tree all containing a white milky substance that was associated with the cow-headed goddess of ancient Egypt "Hathor, Mistress Of The Shepherds” A nomadic mother-goddess who was mistress of the shepherds and her altered state of consciousness which seems to arose at the time of animal domestication and shepherding. If we look at most ancient histories and legends, they all share a common theme: a material or substance imbued with magical properties. The ancient legends spoke of the Elixir of Life, the Manna, and the Philosophers’ Stone. These substances have been associated with other ancient mysteries, like the Fountain of Youth and the Ark of the Covenant. They were often also associated with miraculous healing properties and mystical abilities. The ancient Egyptians had their mysterious substance named "shem-an-na," which the Book of the Dead refers to as "what is it". The shem-an-na was called both “bread and gold,” and was presented in a cone-shaped loaf as an offering to the gods. The Serabit El-Khadim, The "Mfkzt" at Sinai The ancient Egyptians also made it into conical cakes. The Pharaohs ritually ingested the Shem-anna, which was revered as the food of the 'light body' (the kA). It was reckoned to heighten general aptitudes for leadership, such as awareness, perception and intuition. It seems from our investigations that Manna is the name given to the substance found in the soil and rocks that contains precious metals in a non-metallic form. Such elements include the light platinum group and few non-precious elements, like copper. Plants that grow naturally on these rocks and soils contain traces of this material. What do these substances have in common? What are they composed of? How were they utilised, and what purposes did they serve? How does modern scientific discovery help us in understanding these ancient mysteries. It is not important for us to take this material, but it is important to know about its dynamics, its effect on humankind, and its vast potential in industrial and medical applications. The future of this substance to correct damaged DNA has outstanding implications for the future of health and medicine. This work explores these questions. It aims to inspire those capable of recognising the significance of this knowledge, and its vast potentials.